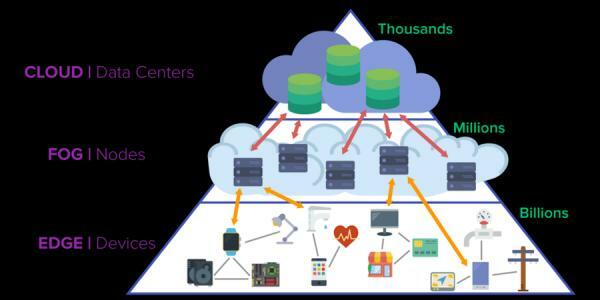 Image Source: When will Edge Computing Live Up to its Hype? What will increase the need for edge computing? If I felt conspirationist, I could now link to worries about the alleged health hazards from 5G. I could also add my serious doubts that driverless cars really need even kilobytes per second, never mind gigabytes, but I will save that topic for another post. Edge computing does have reasons to exist, and open standards for it are surely needed. But the three points above should be enough to show why betting your money on anything advertised as needed, in non-negligible part, by “the advent of 5G-enabled self-driving cars” may not be your smartest investment.